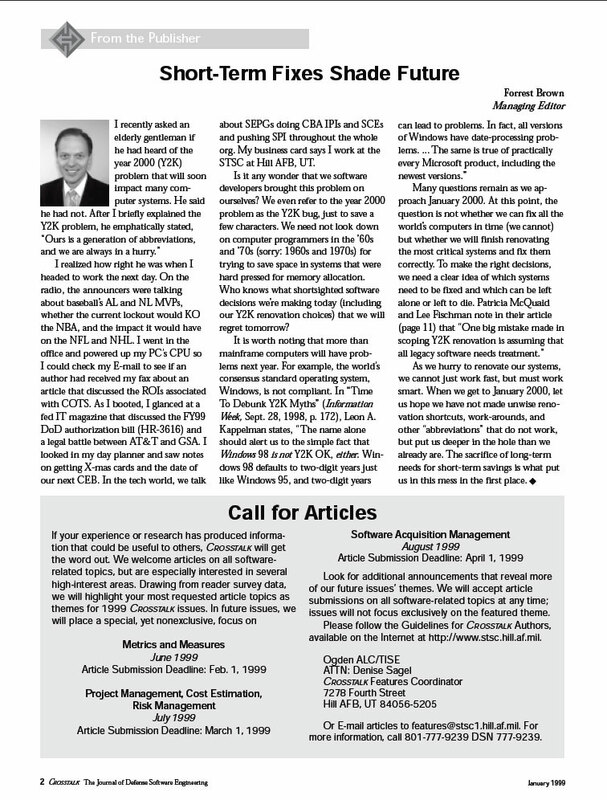 Description: Recommendations concerning Capability Maturity Model Integration; effective COTS integration requires a fundamental paradigm shift; a framework for the reliable evolution of software systems; a particular application of the IIDA process model described in Part I; how to improve the quality and efficiency of team-based projects; a method to use CMM practices on small projects; liability issues surrounding the software certification laboratories phenomenon; how to achieve a statistically correct sample for testing and evaluation; three lines of defense managers can use to guard against bad engineering. 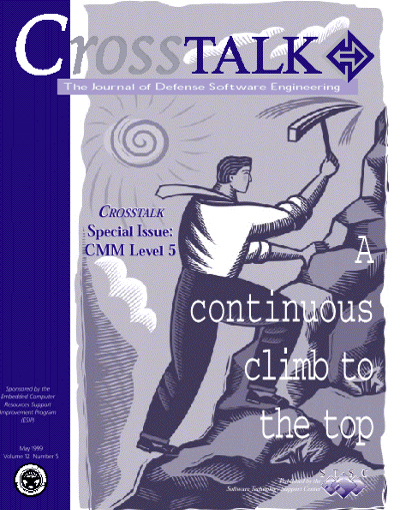 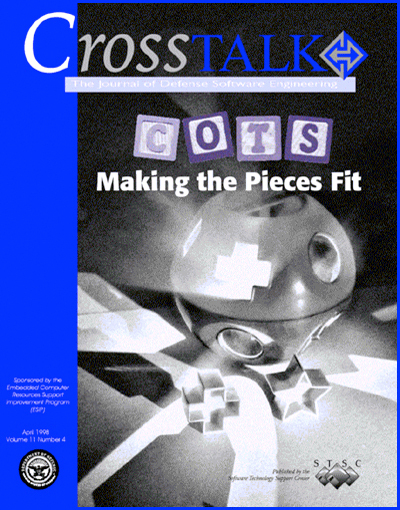 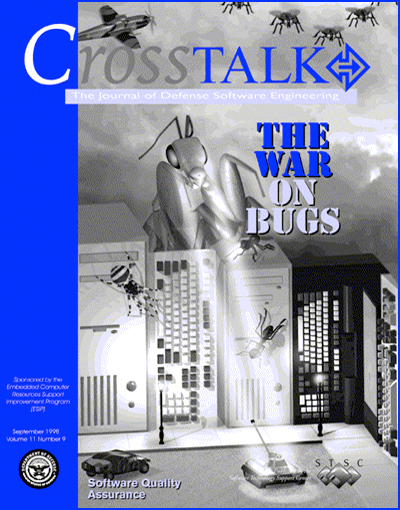 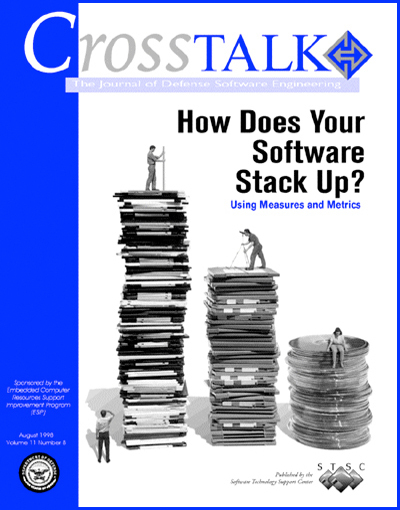 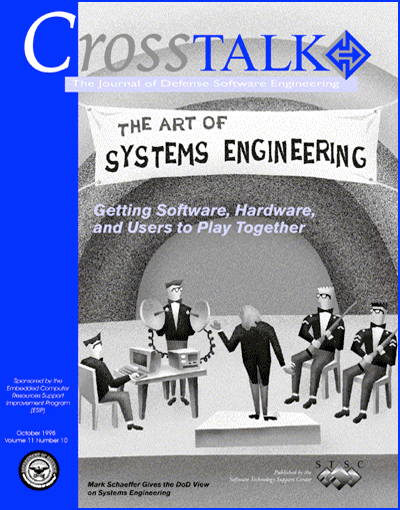 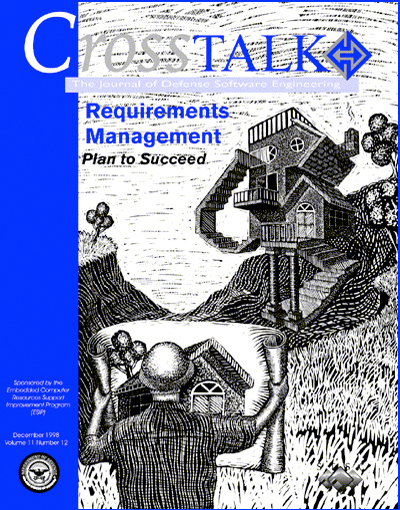 Description: Emergency help for projects at the ad/hoc level; a move beyond the clerical to the technical; new methods to manage software after deployment; the first of a three-part series explains the rationale behind the CMM, PSP, and how to employ PATs to your organization's advantage; the CMM was not intended to be a rating system or a box to check but an aid to improvement; a few simple metrics to determine overall product integrity. 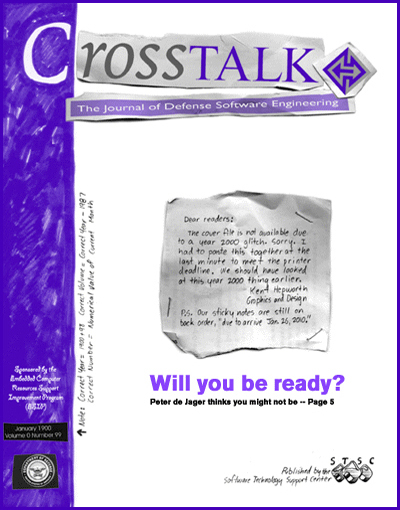 By: Mark E. Nissen, Paula S. Shafer, Niraj Joshi, V. C. Ramesh, Watts S. Humphrey, Tom Gilb, Greg Fox, Karen Lantne, Steven Marcom, Lon Mehlman, Retired Lieutenant Gen. Emmett Paige Jr.
By: Colonel Wayne M. Johnson, Janice Strauss, Lorin J. 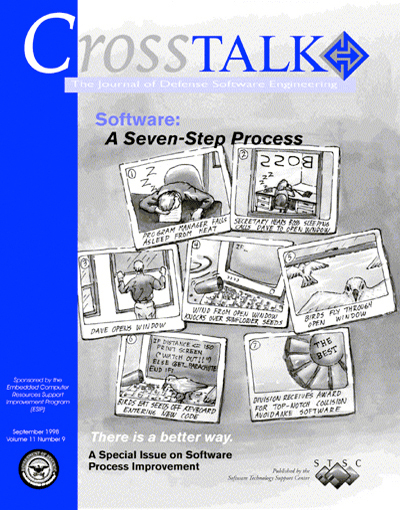 May, Capers Jones, Quentin W. Fleming, Joel M. Koppelman, Watts S. Humphrey, Lieutenant Colonel Lionel D. Alford Jr. 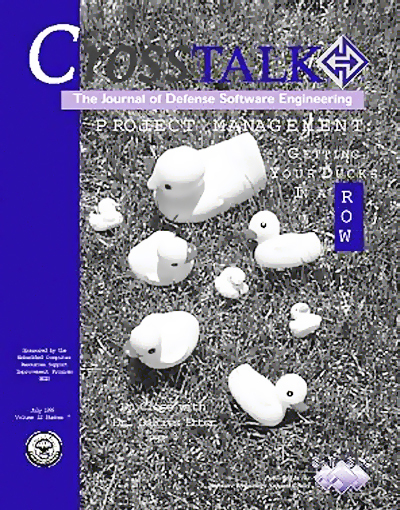 Description: Parametric models allow the inclusion of many variables that affect quality; how to understand the economic trade-offs involved in producing high-quality; three approaches to certifying the quality of software; the FAA-iCMM's architecture, domain, capability levels, maturity levels, and its appraisal method; current software development processes do not fully suit VLs and VPEs; an overview of the Testing Maturity Model Assessment Model. 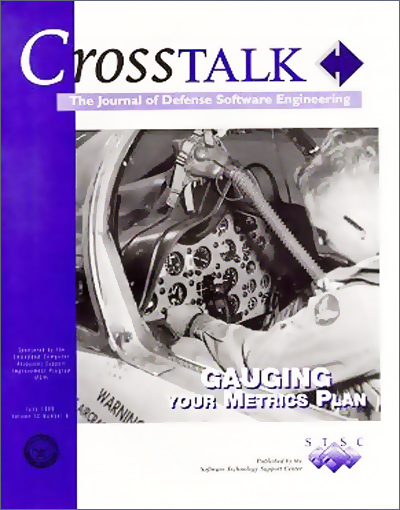 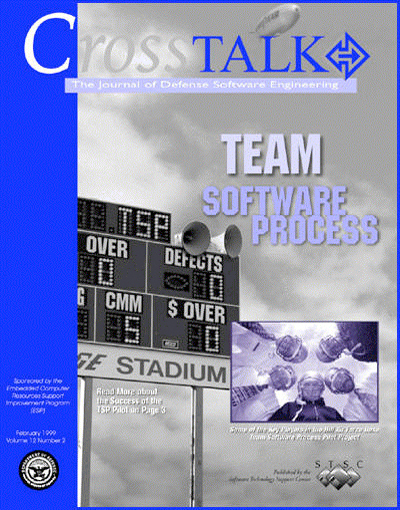 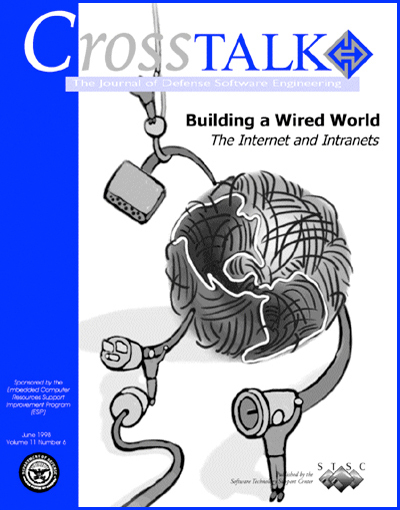 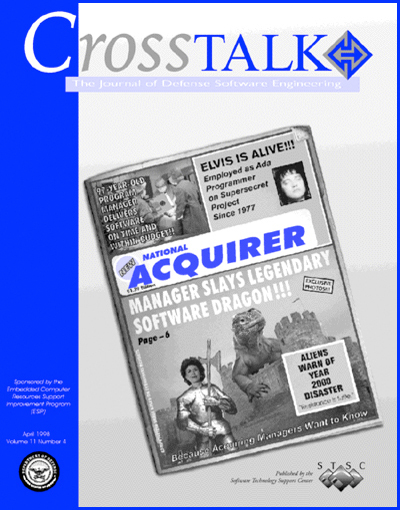 Description: From the Ogden Air Logistics Center, the first results of using the Team Software Process on a software-intensive system project; a guide to making the transition from the older version to the newer; how to avoid three common documentation problems; how a practice common in manufacturing will enhance software development; An introduction to the concepts related to function points; not all the fallout from the year 2000 debacle will be negative. 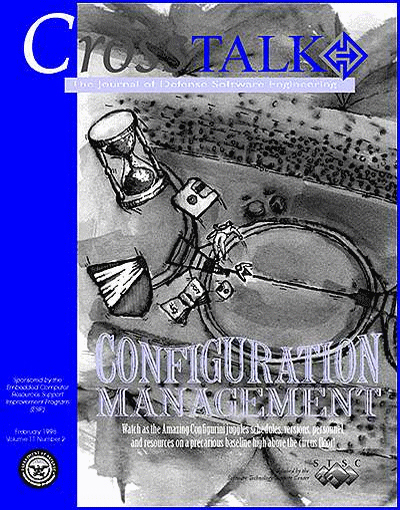 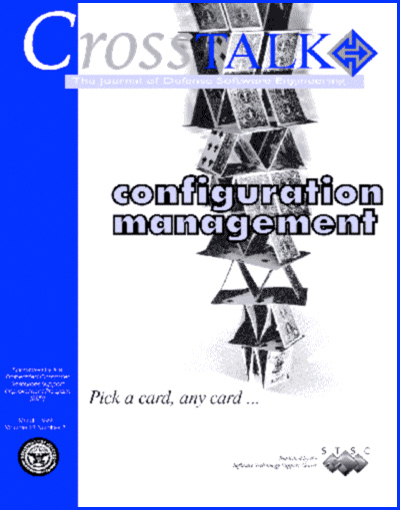 Description: Basic principles that govern the formation of control boards; how to ""reverse configure"" for projects built without CM; what the future holds for configuration management tools and processes; the Cost/Schedule Control Systems Criteria technique can help projects achieve expected completion date and cost; how to understand logical events such as Y2K failures and create the most appropriate contingency plans. 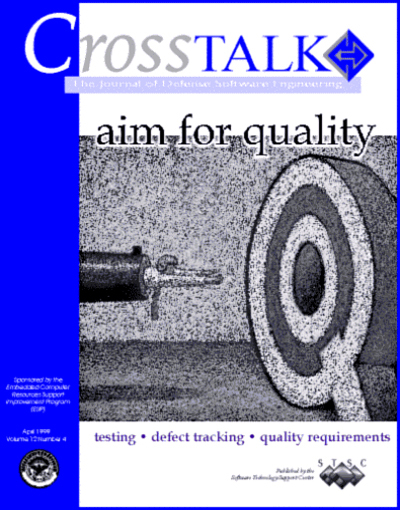 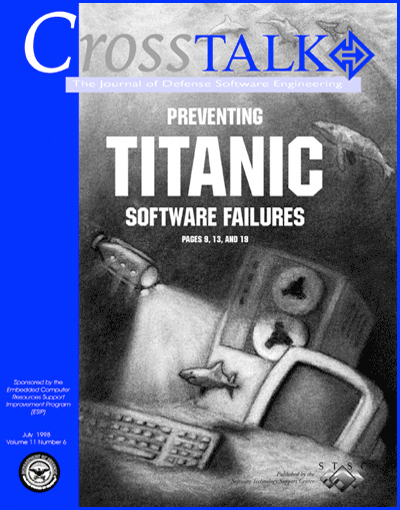 Description: How to implement a defect-tracking process in your organization; quality software products begin with the requirements phase; lessons learned from one sponsor's experiences; the major principles and purposes of these important management tools; a method to bring insight into complex process behavior. 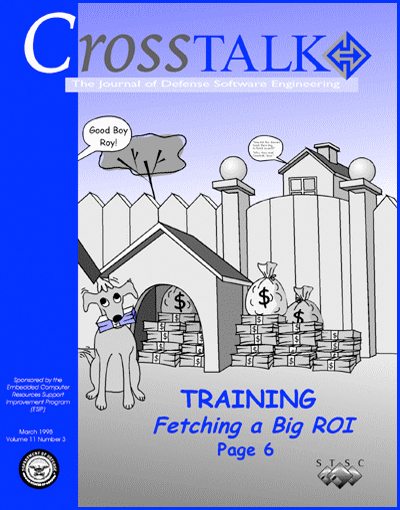 Description: An interview with the Deputy Under Secretary of Defense (Science and Technology); a look back at the 11th annual Department of Defense conference in Salt Lake City; once upon a time, a young man journeyed through project management; an overview of the Project Management Body of Knowledge model; developing an automated risk management tool; overcoming the barriers that impede standard data element use; using defined processes to produce quality software. 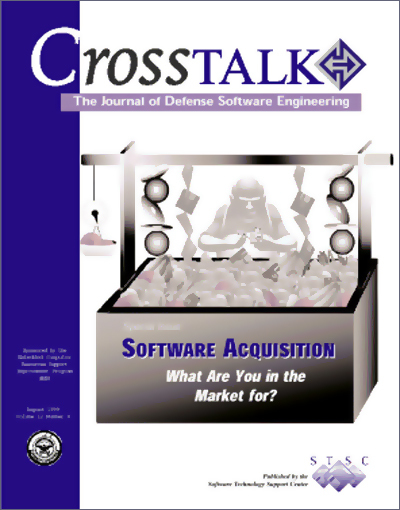 Description: The Deputy Under Secretary of Defense gives her thoughts on software acquisition; two methods used during source selection to evaluate a contractor's software development capability; reviewing project plans, requirements, and test plans for software acquisition success; results of two Department of Defense product line workshops; lowering program risks and producing a quality product with the Software Insight Tool.